All instructors are IBJJF certified! Renato has many illustrious pupils. 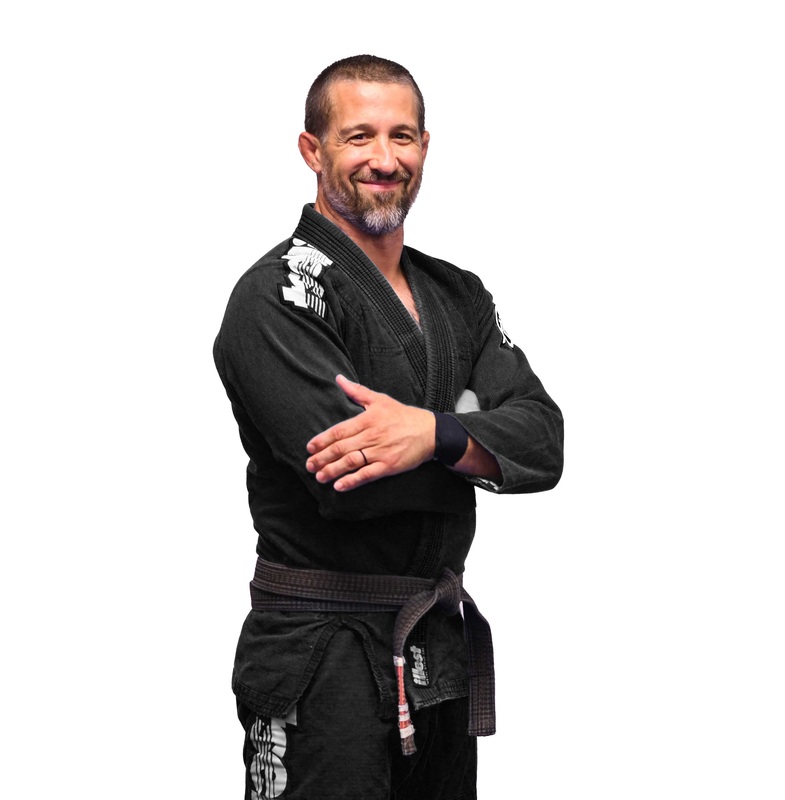 As a "Defensive Tactics Consultant", he teaches Jiu-Jitsu secrets to the LAPD (Los Angeles Police Department) and the NYPD (New York Police Department). He has taught more than eight thousand officers and received a prize for this service. 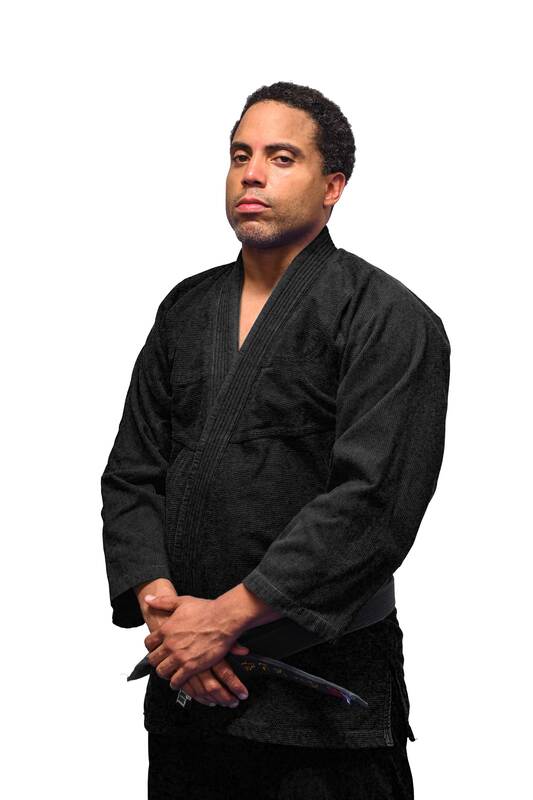 Through Jiu-Jitsu and Renato's projects with the Los Angeles Police Department, martial arts have been applied as the non-violent approach to resolve confrontation. Over the years, Renato has accumulated several awards both in Brazil and in the United States. Renato's fine character combined with his extraordinary skills made him one of the best Judo & Jiu-Jitsu fighters and one of the world's greatest martial arts experts. Most importantly if you decide to enter the door of his studio you will find a down to earth, laid back guy who will bring Jiu-Jitsu at your level while making sure that you are having fun with it. Adam received his jiu-jitsu black belt from Renato Magno and his brown belt from Eddie Bravo. 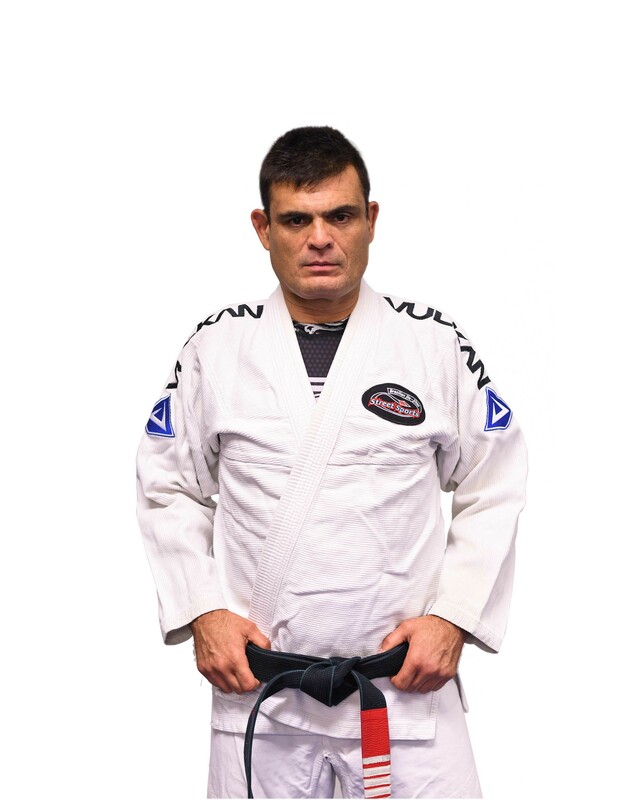 Studying under such acclaimed, yet stylistically different masters of the sport has helped him develop a highly technical, yet easily accessible brand of jiu-jitsu that combines modern techniques and positions with a solid foundation in the fundamentals. An active and experienced competitor, Adam teaches both classes and private lessons in jiu-jitsu and self defense. Adam is sponsored by Albino and Preto (AP). 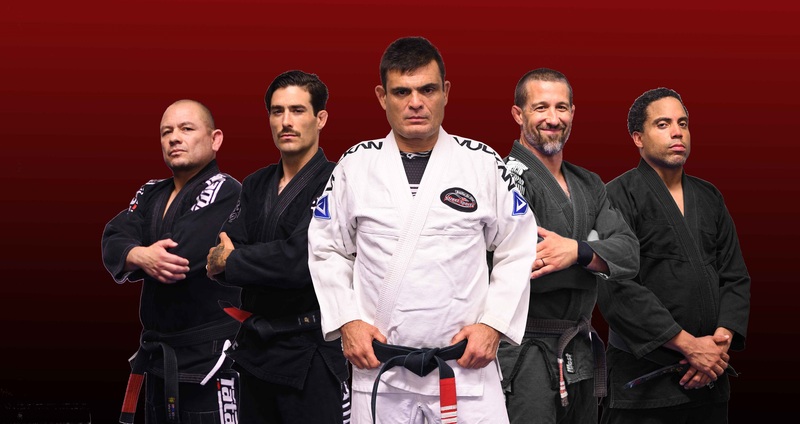 A second-degree black belt under Renato Magno, Charles Martone has more than two decades of jiu-jitsu experience. “Dr. Charlie” is also a licensed chiropractor, who has practiced for over 19 years and helped many Street Sports students prepare for and recover from training and competition. His thorough understanding of body mechanics gives him a unique perspective on jiu-jitsu, which has translated to great success as a competitor and teacher. He counts his gold medal in the 2008 Pan-American Jiu-Jitsu championships as one of his highest achievements in the sport. Theo is a black belt under Renato Magno, whose teaching focuses on the application of jiu-jitsu in real life and self-defense situations. Drawing upon his years working in nightclub security, Theo offers a unique and invaluable perspective on what is truly required to diffuse and control an off-the-mat or in-the-streets altercation. A passionate and devoted instructor, Theo enjoys helping his students achieve their goals in jiu-jitsu, fitness, self-defense and personal growth. Alex trains under Renato Magno directly at Street Sports. 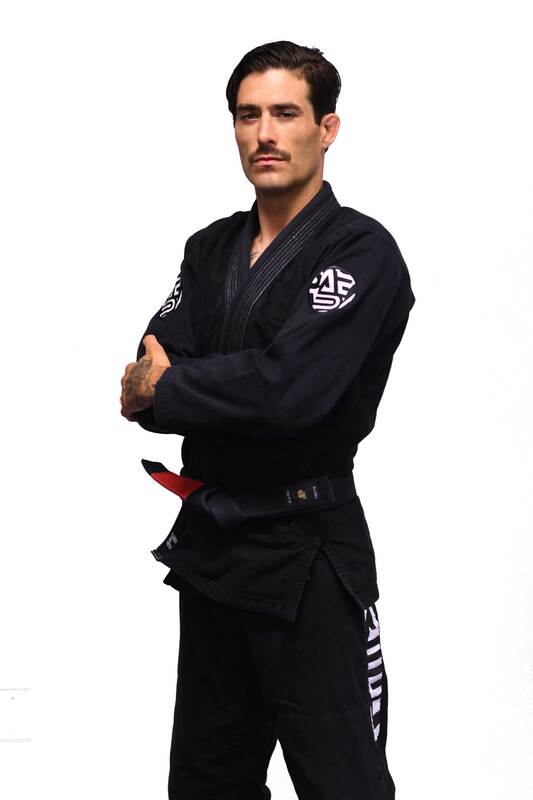 He is an active and internationally ranked competitor in the International Federation of Brazilian Jiu Jitsu, National Association of Brazilian Jiu Jitsu and the World Jiu Jitsu League. He has over 23 years of Youth Coaching Experience in numerous sports and has a passion for working with youth with special needs. Alex is a friendly and well respected member of the community that is sponsored by Maximus Kimonos. 2018 - Ranked #1 NABJJF Black Belt Age 41- 45 for the Year. 2017 – December 16th - Awarded the rank of Black Belt under Professor Renato Magno.